Emerald Coast Gastroenterology is committed to providing the best possible diagnosis and treatment based on advances in evidence-based medicine and current opinions in gastroenterology and hepatology. 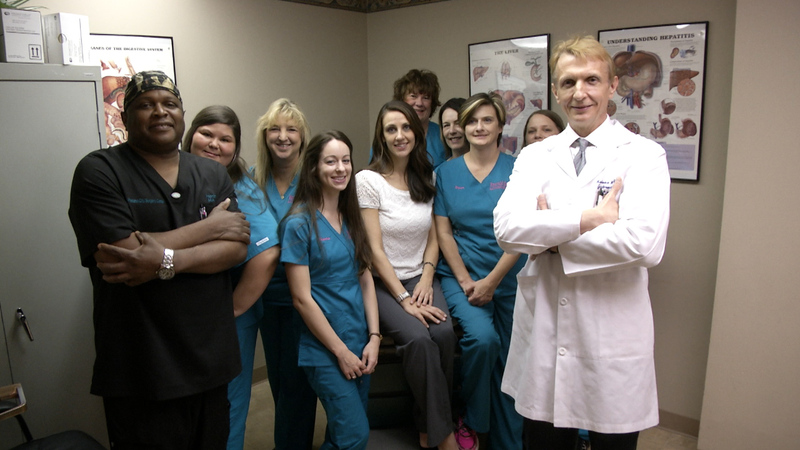 Our patients are seen in a pleasant and compassionate atmosphere. 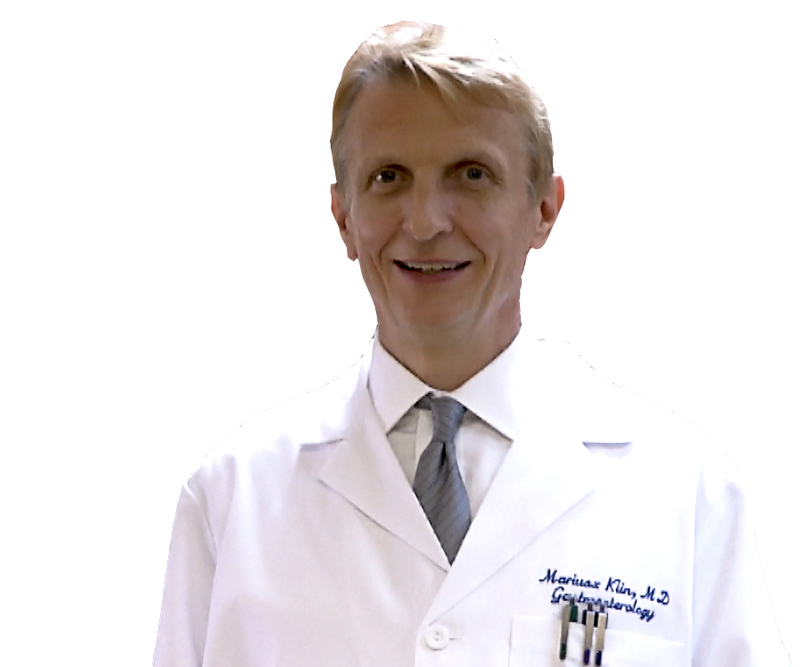 At Emerald Coast Gastroenterology, Mariusz J. Klin, M.D., PhD provides comprehensive gastroenterological care. Our center is a place where patients are getting help. We do care! To learn more about these common gastroenterological conditions and symptoms, click on a topic beow. The information provided is for educational purposes only. 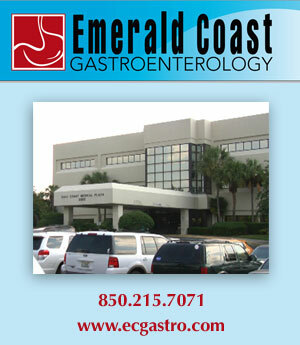 Emerald Coast Gastroenterology is not encouraging patients to self-diagnose and treat. All content of the (Dr. Oz) Wellness Network whether broadcast on WMBB and MeTV or included on this website www.mypanhandle.com or any mobile app provided by Nexstar Broadcasting, Inc. or its affiliates, whether linked directly or indirectly (the "Content") is provided solely by third parties. Nexstar does not pre-screen or otherwise monitor the Content and does not guarantee the accuracy, integrity, or quality of the Content and Nexstar assumes no responsibility or liability for any your use or reliance on the Content. The Content is informational purposes only and is not intended to be a substitute for professional medical advice, diagnosis, or treatment. Always seek the advice of your physician or other qualified health provider with any questions you may have regarding a medical condition. If you think you may have a medical emergency, call your doctor or 911 immediately. Reliance on or use of the Content, regardless by whom it is provided is solely at your own risk. Inclusion of the Content on WMBB and MeTV, www.mypanhandle.com or any mobile app does not imply approval or endorsement of the Content by Nexstar. Dr. Mariusz J. Klin graduated from the Silesian School of Medicine in Katowice, Poland in 1984. Dr. Klin finished his Internal Medicine Residency and Nephrology fellowship. During his Internal Medicine training, he obtained a PhD in the field of Medicine/Pharmacology. Dr. Klin held an Assistant Professor position at the Silesian School of Medicine and received several teaching awards and scientific awards. In 1991, Dr. Mariusz J. Klin received an Internal Research Fellowship awarded by the National Institute of Health, Bethesda, Maryland, USA. Currently, he has published 59 clinically relevant articles in medical journals. Dr. Klin’s research allowed him to understand, e.g., second messenger signaling in the liver, calcium metabolism in hepatocytes, and lipid metabolism in uremic liver. His work has been published in the best medical journals, such as the American Journal of Physiology and Journal of Clinical Investigation. In 1996, Dr. Klin entered the Internal Medicine residency program and graduated from the Gastroenterology and Liver Fellowship at the University of Southern California, Los Angeles. During his training at the University of Southern California, Dr. Klin obtained the Best Resident Award. Dr. Klin is American Board Certified in Internal Medicine, Gastroenterology, and Hepatology. He is a member of the American College of Gastroenterology, American Society for Gastrointestinal Endoscopy, American Gastroenterology Association, and the Crohn’s and Colitis Foundation of America. His areas of special interest are colorectal cancer prevention, irritable bowel syndrome, inflammatory bowel disease, acid reflux, Barrett’s Esophagus, rectal bleeding, and abdominal pain.